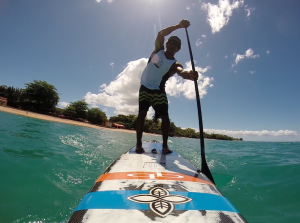 Here are a few tips to help you prepare for the upcoming HanoHano Ocean Challenge, or any race for that matter. You can make this into a checklist if you would like. There are many more things involved, we have just come up with 10 important tips to get your mind thinking about the race. Whether you are a beginner in your first race, or a seasoned veteran these tips apply to everyone. 2. Have a good dinner and get to sleep early. 3. Arrive to the event early. There are many pre-race things to get done before the race; unload, check-in, get equipment ready, chat to friends, warm up, etc. 4. Get in a GOOD warm-up on land and in the water. 5. Get to the start line early to secure a good position. 6. Take hydration! Just cause it’s “only” 4.5 miles it’s always better to have hydration just in case. If there is wind a 4.5-mile race can turn into a 90-minute race, in which case hydration comes in handy. Also it’s good practice to learn how to drink while racing, which takes practice, and this race is good practice. 7. GO for it! Start out with a bang! Then settle into your pace, then finish with a bang! Go hard at the start to put yourself in a good position. 8. Adapt. Be ready to change your game plan. Maybe you were going to draft so and so and try and keep up, but they you had a great start and find yourself in front of so and so and the whole pack of your age division, but you feel great. Then keep going! Maybe a jet ski comes flying by and throws 3 foot waves at you, making you fall… no big deal because you will be back on your board so fast you will barely get wet! Be mentally strong. 9. Stay focused! Focus on something. Try not to daydream. Focus on paddling straight. Focus on your stroke rate. Focus on your breathing. When you find yourself wandering pick one thing to focus on for a while. 10. Have FUN. Enjoy pushing yourself. Enjoy the community of 300+ other paddlers pushing themselves to reach their goals. Some have the goal of just finishing their first race. Some have goals of bettering their time or place from the year before. Some people have their goals of paddling a certain MPH for the whole race. But everyone out there is pushing themselves together and that’s pretty cool, and fun to be a part. ENJOY PADDLING! If you are looking for Private Coaching, thinking about joining the Performance Paddling Training Club, or have any questions feel free to send me an email: anthony@performancepaddling.com. 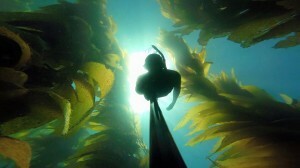 Performance Paddling is excited to announce the Catalina Ocean Experience. 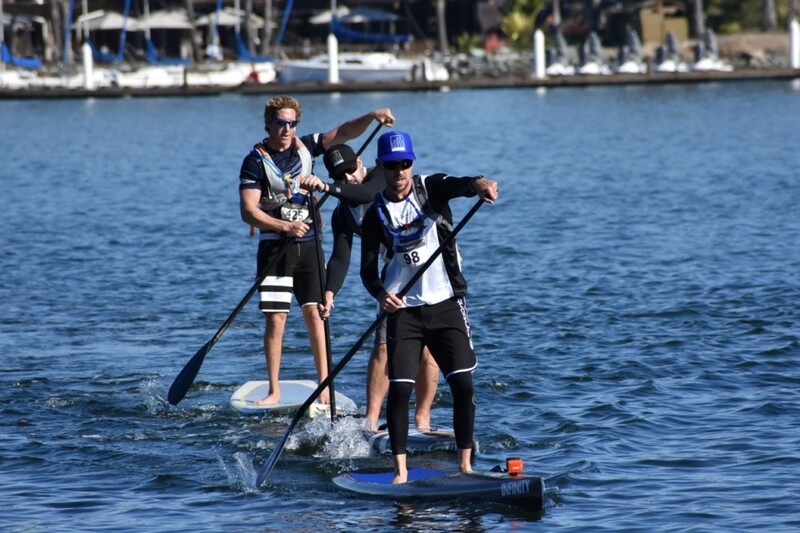 Guided by elite paddlers Anthony Vela and Morgan Hoesterey, this 3 day, 2-night ocean adventure will take place in the pristine blue water of Catalina Island’s Two Harbors, from Friday, March 31 to Sunday, April 2. 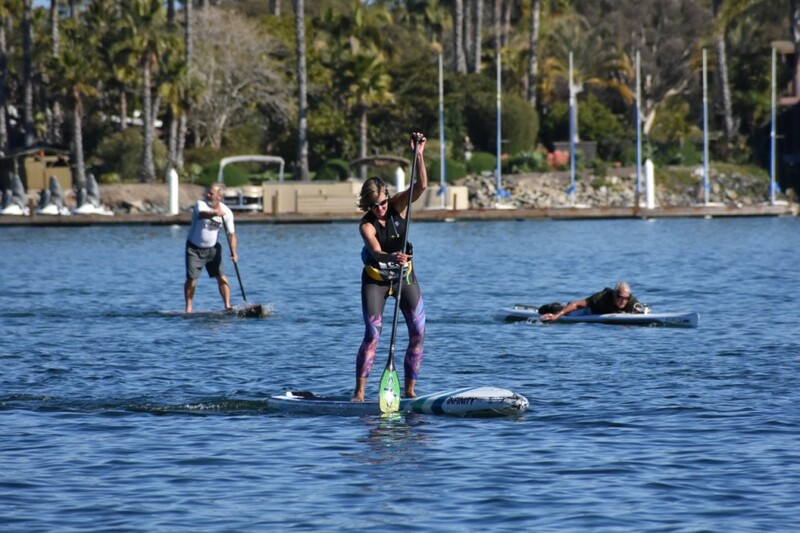 Open to both standup and prone paddlers looking to be more comfortable in, on, and around the ocean; the weekend will be spent paddling, freediving, camping, and learning about the ocean. After arriving in Two Harbors Friday morning, participants will be treated to a brief history of the area from Two Harbors local paddler Natalie Foote, followed by a lesson in paddle adventure basics such as strategy, planning, packing and safety. Participants will then put that knowledge to use as they paddle to a remote campsite where they will spend two nights sleeping under the stars. 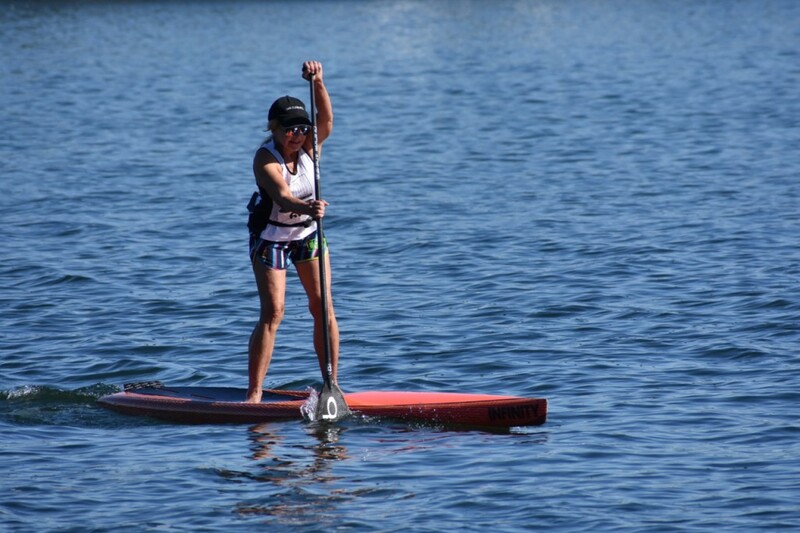 In addition to the fundamentals of adventure paddling, participants will be exposed to activities geared toward becoming better overall ocean athletes. Anthony Vela will use his years of experience as an elite paddler and coach to help participants become more efficient paddlers. Footwork, drills, and stroke technique will all be a part of the curriculum, and as an added bonus, Morgan Hoesterey will utilize the area’s pristine blue water to cover breath holding and freediving. Together Anthony and Morgan have over 40 years of experience paddling, training, racing, freediving, adventuring, and having fun. Join the adventure!